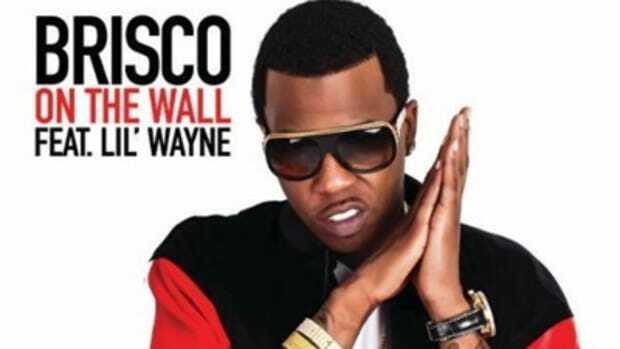 Perhaps one of the lesser known Cash Money millionaires, Brisco has been riding with Weezy, Birdman and co. since Curren$y was on the team (which for those of your counting was almost 10 years ago), along with his hometown label Poe Boy Entertainment. 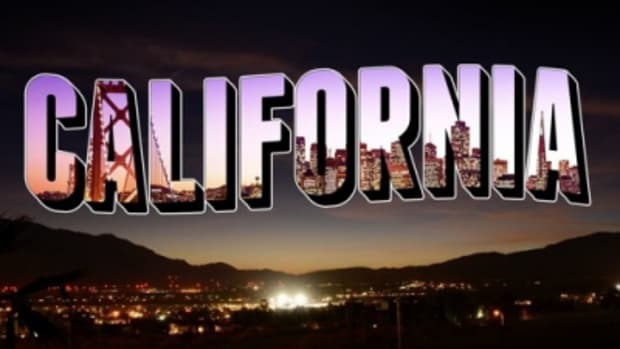 With that considerable backing he has decided to re-release the Ricco Barrino assisted single, Chocolate Dream, from his most recent mixtape, Fruits of My Labor (hosted right here on The DJBooth!) 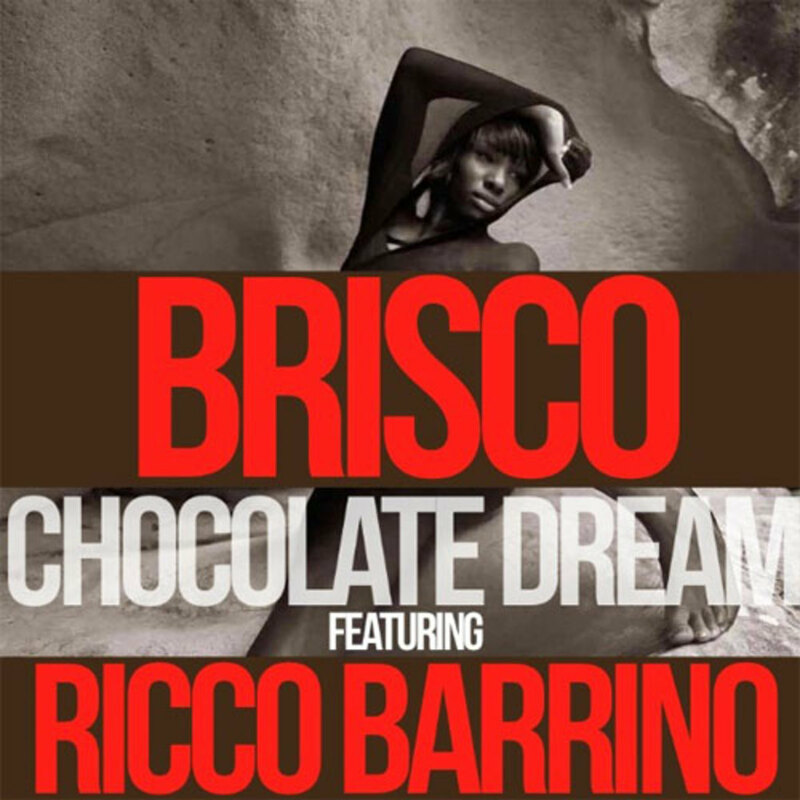 Ricco offers a smooth vocal performance as Brisco bodies the track with his usual southern slang and swagger, all while producer Fatboy makes Dream sound like a classic early 2000s beat. For more sweetly dirty hip-hop, go grab Fruits of My Labor and keep an ear out for more from the Opa-locka, Florida native.